If your lease is about to end and you need quality lease cleaning services in Sydney then West Link Services is the best end of lease cleaning Sydney Company. Apart from that, we also provide carpet cleaning Sydney areas including Alexandria, Blacktown, Eastern Suburbs and Parramatta etc. West Link Services is a Sydney based cleaning company that provides competitive cleaning services. With a team of highly committed, talented, well-equipped and well-trained cleaners we have managed to leave our mark in cleaning business and considered as one of the most trusted cleaning business in Sydney Australia. It is only because of our devotion to our work and our client’s trust that we work around the clock 24/7 including weekends and special holidays as well. Moreover, we have a friendly atmosphere and always happy to help you in optimizing your budget according to best-required services you can avail. Apart from an end of lease cleaning, we also provide door to door cleaning services including carpet cleaning and rug cleaning at your doorstep, saving you the trouble to load and travel with it to us. With this simple initiative, you can save your effort, time and cost of traveling back and forth for cleaning purposes. How to Book a visit or ask for Quote? Asking for a quote or booking a visit at your premises or availing our services is very simple and straight-forward. You only need to call us at our customer care number +61 416 187 900 and we will schedule a visit that suits your availability. We will give you a competitive rate for every cleaning service you need according to your budget. You can book us on the spot or even schedule a booking in advance as well. We care for your ease and provide you extraordinary end of lease cleaning Sydney services as per market standards. With our services, you can get good feedback from your landlord, or property owner, which is usually required for moving in some place with assurance from previous tenancy landlord. What are the major areas we cover for End of lease cleaning Sydney? We cover all over the Sydney, especially Eastern Suburbs, Alexandria, Blacktown, Penrith, Parramatta and Campbell town. What other cleaning services we provide apart from Carpet cleaning Sydney and End of lease cleaning Sydney? And many other services as well. What are the techniques that we use for carpet cleaning? Purpose-based techniques are used depending on the requirement based on the stuff of carpet. We only use Australian Government approved chemicals and detergents to achieve better results and increase the life of the carpet. 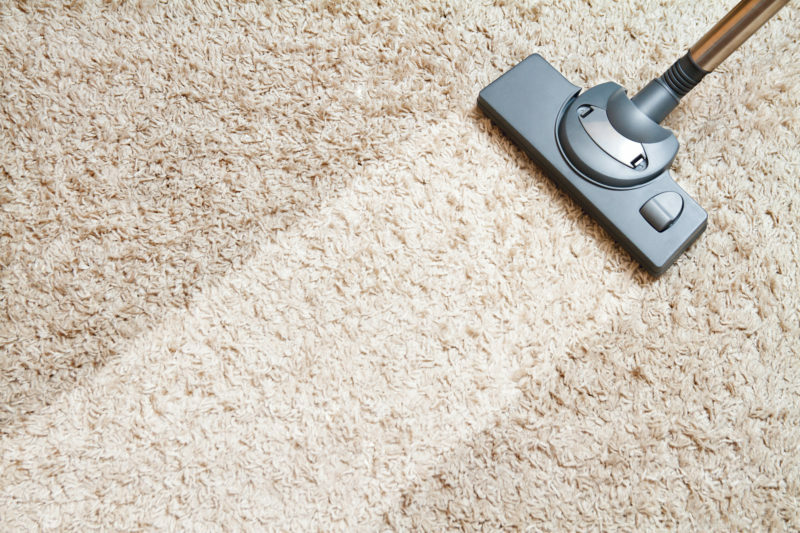 We use dry carpet cleaning, steam carpet cleaning, and pressure carpet cleaning techniques. What tasks do we perform at the end of lease cleaning? In short, we clean everything that needs to be cleaned. So save yourself from trouble and call us today to take care of your end of lease cleaning.